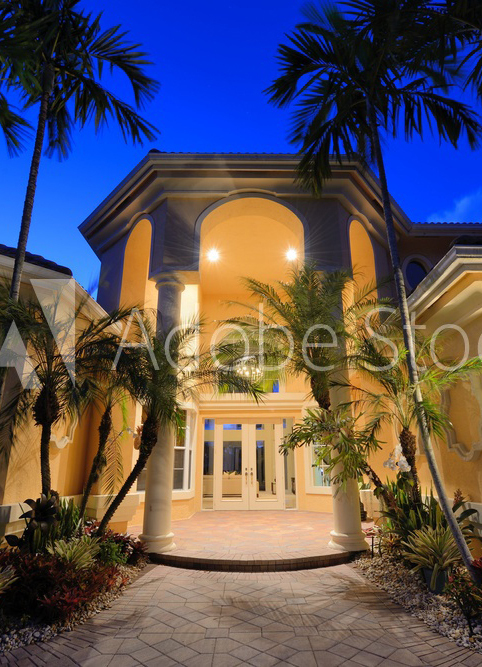 We have a proven track record selling real estate throughout Miami. We listen carefully to understand your goals and guide you through the entire process of selling your property from listing to sale. Our Seller’s Advantage Marketing Plan assures your property maximum exposure with full-color property brochures, consistent and effective advertising and direct mailings, property tours and Open Houses, and one of the most widely-visited real estate websites on the Internet. To request your free, no-obligation report , simply request a Market Analysis of your home. We will provide you with a detailed report that you can use to evaluate your sale opportunities and real estate goals. Let’s get started today!